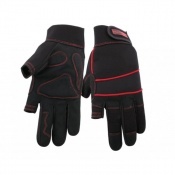 For precision work, your fingers need both freedom of movement and protection. 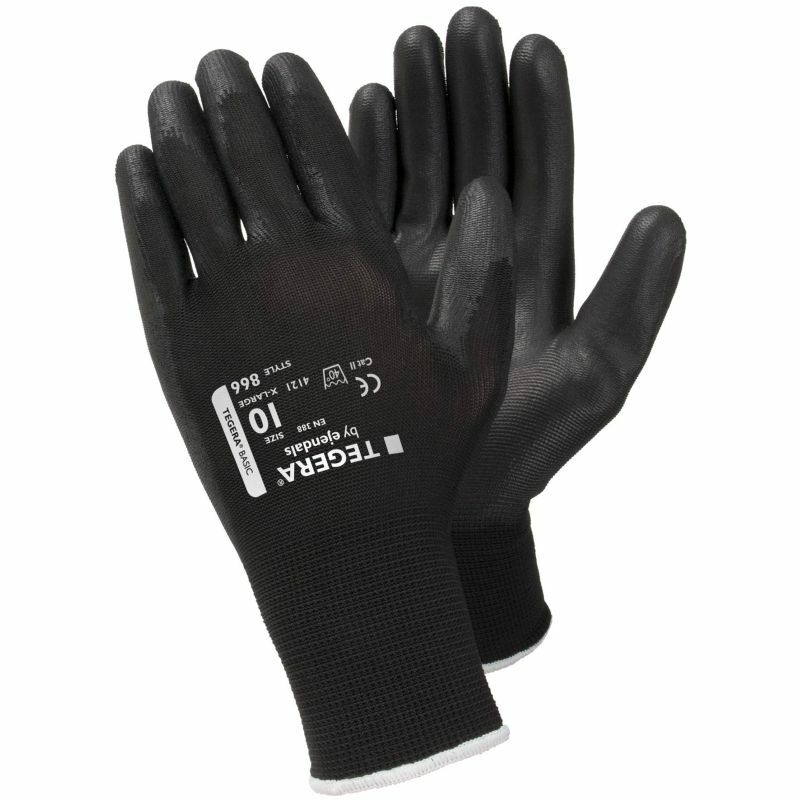 The Ejendals Tegera 866 Palm Dipped Precision Work Gloves are light nylon gloves which are palm-dipped in polyurethane, providing water and oil-repellent properties as well as good levels of grip in the palm. 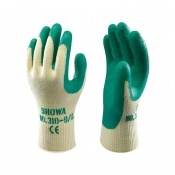 Flexible, durable, breathable and light, the Ejendals Tegera 866 are suitable for a variety of light work applications. The Ejendals Tegera 866 Gloves are supplied in a black design with a breathable back which allows sweat to evaporate, improving comfort during to use. 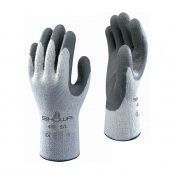 The product code for these gloves is 866. The table below showcases the test results of the Ejendals Tegera 866 Gloves according to EN388 Mechanical Risk specifications. The Ejendals Tegera 866 are offered in six different sizes, the dimensions of which can be found below. To measure your hand, measure the circumference of your hand around the knuckles (excluding the thumb) with your hand open and your fingers together.